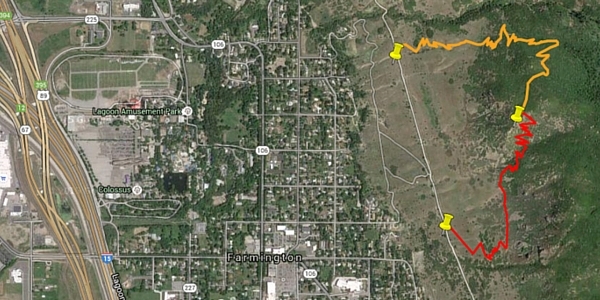 Veteran hikers love this lesser-known hike located just off of I-15 in Farmington, Utah. The trail features many of the amazing sights one expects to see in Utah. 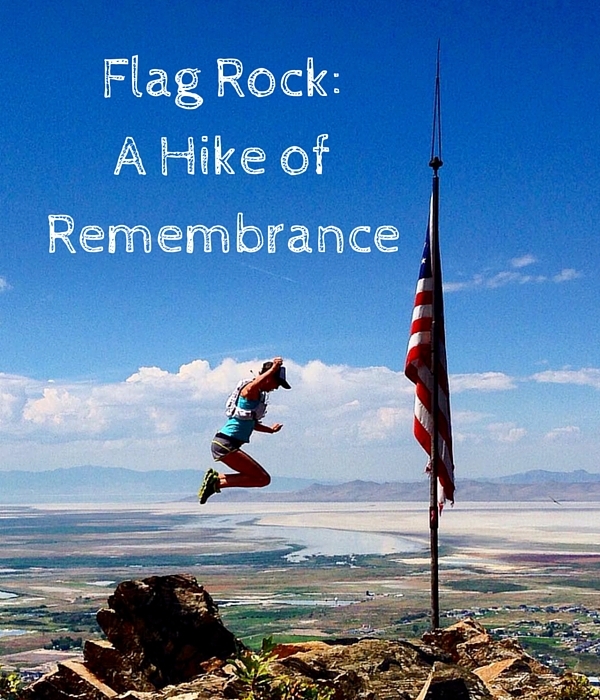 With five waterfalls, an old silver mine, a large meadow, footbridges, peaceful ponds, and plenty of wildlife, the Flag Rock hike will not disappoint. 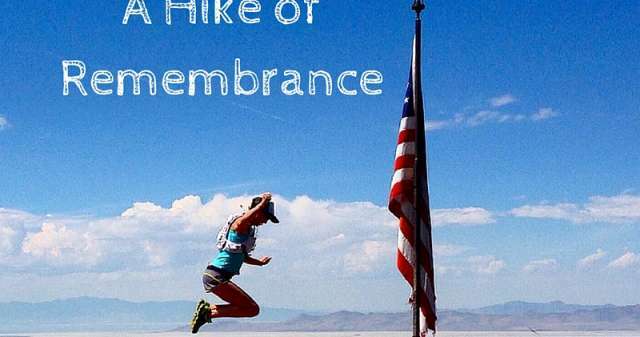 The summit gives an incredible view of the valley and the Great Salt Lake, but what makes this hike an incredible experience is the history it commemorates. A large American flag flies at the peak in remembrance of 9/11. The elevation is 1700 feet, the same height of the former World Trade Center&apos;s twin towers. The hike can have an emotional impact as hikers consider what first responders endured as they walked the stairs to rescue those in danger. Most hikers come prepared with comfortable shoes, a lightweight pack, and a water supply—whose total weight is nowhere near the average 45 pounds of gear a first responder carries. Hikers who would like an exceptional experience on the trail can join the Annual Memorial Gathering. This hike is led by one of the first responders in NYC on 9/11/2001. The Annual Gathering meets in front of the Farmington Firehouse at 82 North 100 East, Farmington, Utah, 84025. Attendees should arrive between 6:15 and 6:30 am. At 6:45 a.m., the school bell will ring once. This signifies the moment the first plane hit the first World Trade Center tower. The bell will be followed by a moment of silence. The Fire Chief and any guest speakers in attendance will then say a few words. Afterward, a second bell will ring at 7:03 a.m., marking the moment the second plane struck the second tower, and a moment of silence will follow this bell as well. After the gathering, the group departs for Flag Rock hike. There are multiple reasons for making this hike: to meditate on the mountain&apos;s beauty, to honor the lives lost that day, to show gratitude for first responders who serve with courage. It doesn&apos;t really matter why you choose to go—this hike is sure to make an impact you won&apos;t forget. Find a map to the trailhead here.